The Pragatto Hills Bed and Breakfast is immersed in nature, surrounded by large private grounds with a swimming pool. The Pragatto Hills B&B is ideal for those who are looking for a relaxing, peaceful or romantic vacation. 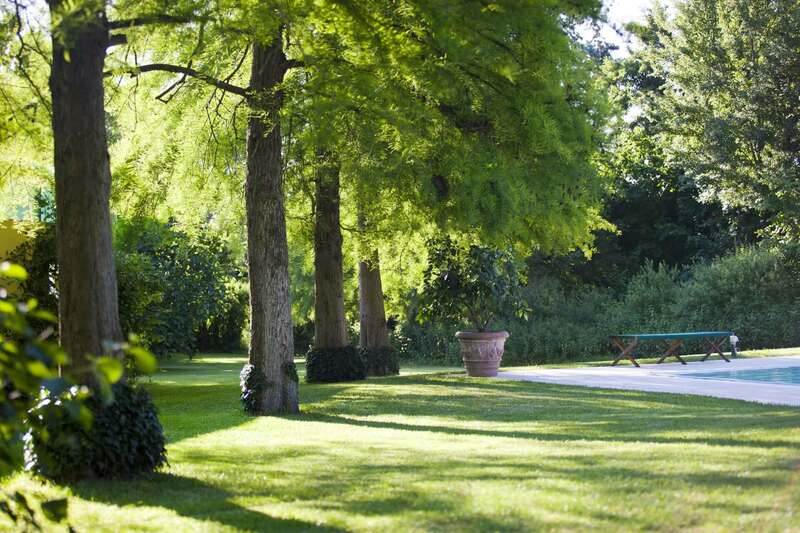 Situated in the beautiful and charming Bologna, our B&B embodies the spirit of elegance and nature. 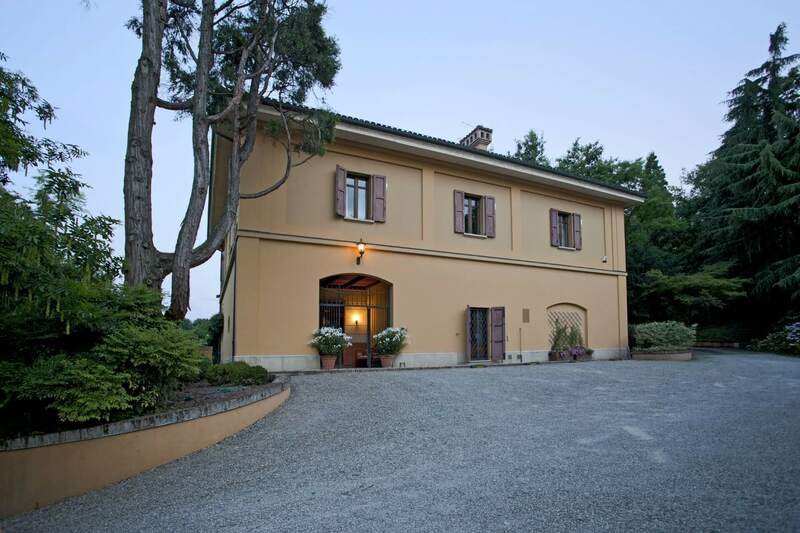 The Bed and Breakfast is within a completely restored historic country villa. 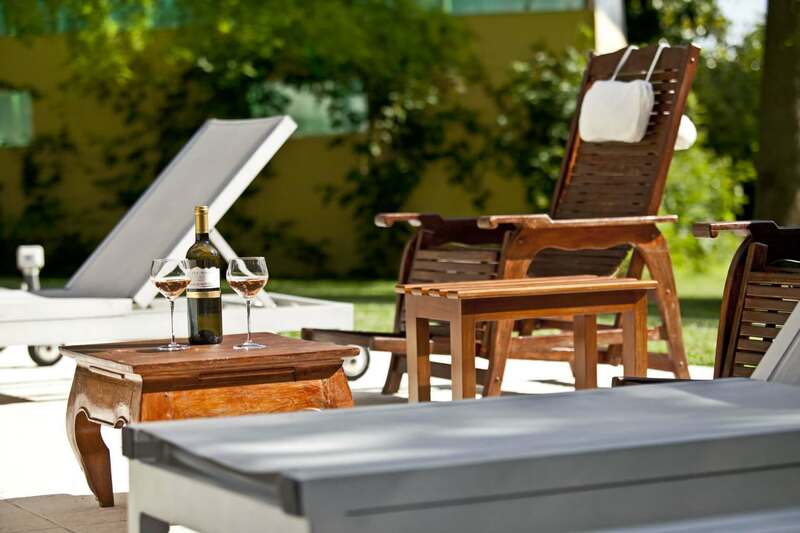 All the services of a luxury B&B are available at Pragatto Hills, from massages and aperitifs near the pool, to the organization of tourist tours. 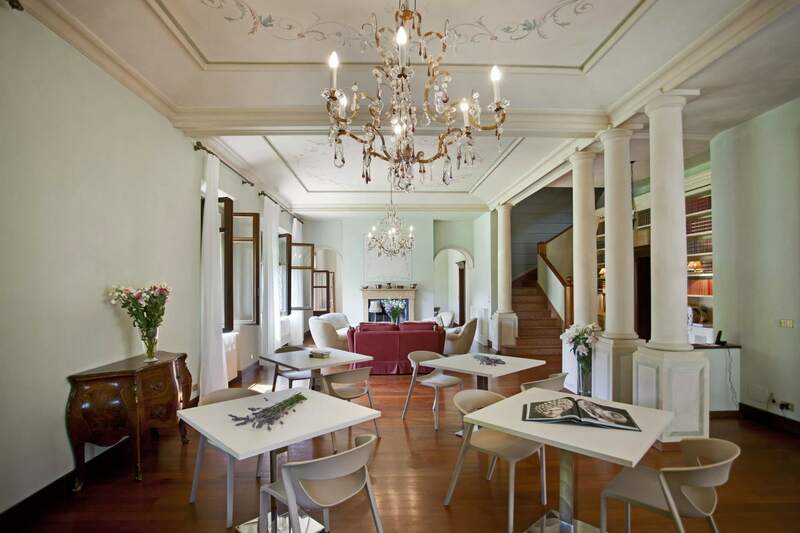 Furthermore, thanks to its large loggia, typical of such historical country villas, Pragatto Hills B&B is also able to offer business services such as meetings and conferences.